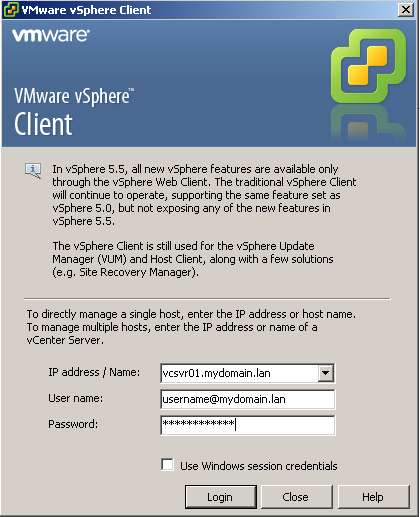 This week I spent a considerable amount of time trying to first of all upgrade a vSphere 5.1 environment to 5.5, and then trying to build a new 5.5 environment up from scratch. Any other format for the username that you would expect to work (like mydomain\username) would just fail, and in the web client you would see the error “cannot parse group information”. 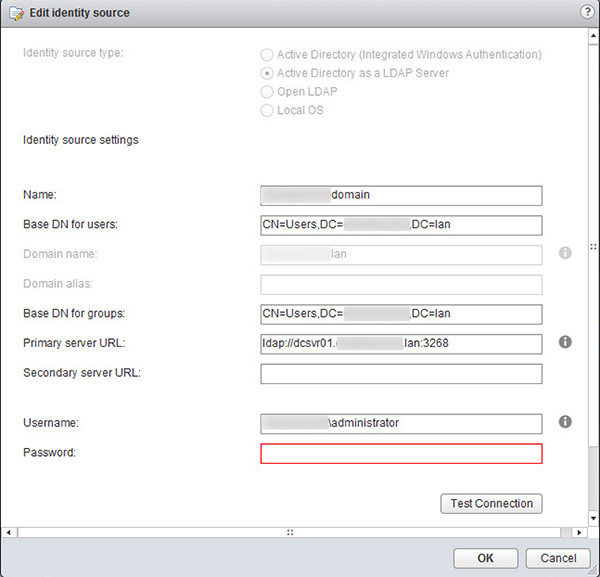 SSO with vCenter Server 5.5. Not fun. Glad I seem to have fixed this issue now though. So much for it being "vastly improved for the better"
Looks like the beta testing of vSphere 5.5 failed to pick up on this scenario then.